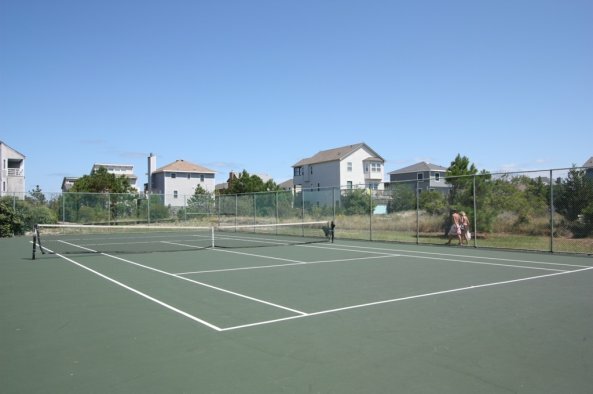 Ocean Sands is a unique oceanside community in Corolla offering many vacation options for your family. Sections A, D and E are self-contained and all about enjoying the wide, uncrowded beach. Section F has tennis courts, as well as handicapped parking at the beach accesses. 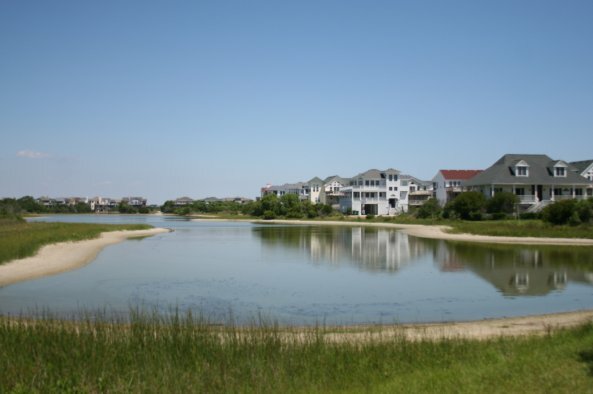 Section J offers great views of the community's central pond, while sections H and I offer abundant natural vegetation and walking trails to the beach. Section O has its own pool and tennis courts for guests' exclusive use. 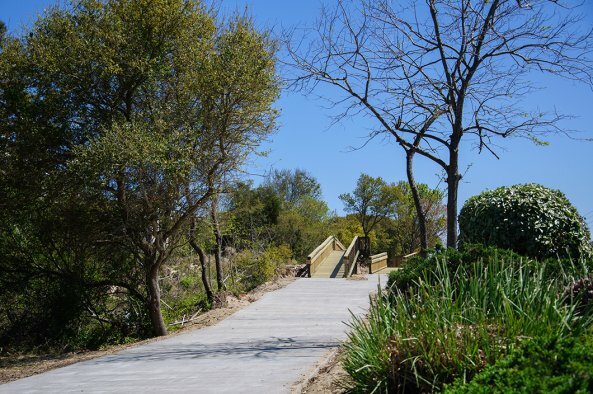 Sections K, L, M, N, P and Q are connected by shady walking trails and plenty of native shade trees, all with an easy walk to the community pond and of course the beach. The whole community is very convenient to shopping, including the Harris Teeter grocery store at the main entrance to The Currituck Club. 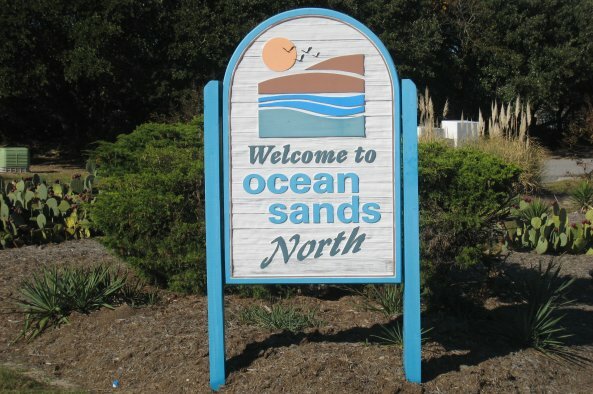 Some communities within Ocean Sands have access to a community pool. Please see the pages for Sea Loft Village and Section O for more information. 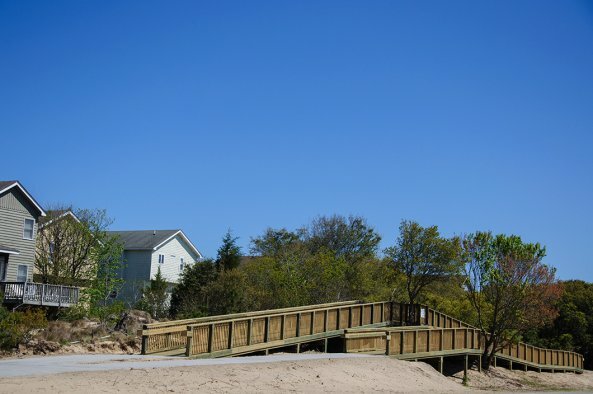 Golf carts are not allowed on Ocean Sands community streets or amenities.